Sira-Flex® Natural Horti-Pouches are a waterproof kraft pouch or wrap suitable for the sale and transportation of bulbs and seeds, and for the sale of wild-flower bouquets. 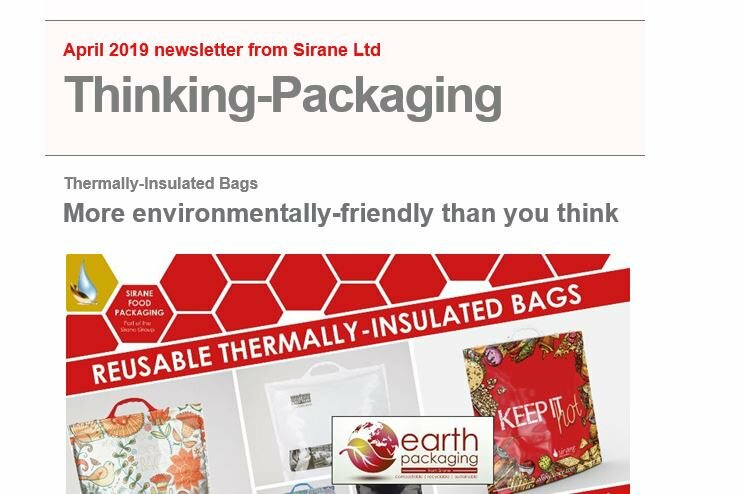 Sira-Flex® Natural Horti-Pouches will assist in the prevention of moisture/mould growth in the packs, and offer a barrier - so will contribute to shelf-life extension. They offer a high-level of tear-resistance, and combined with their attractive and natural-looking appearance this makes them perfect for this kind of application. Bags are available in various sizes to suit all applications.